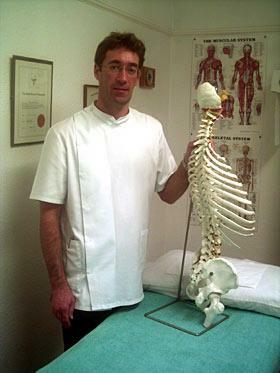 For over 30 years the osteopathic practitioners at ‘Martin Davies & Associates’ based in Cheshire, UK, have been using their highly trained skills as Osteopaths to help remedy those aches and pains caused by the rigors of everyday life. BSc. 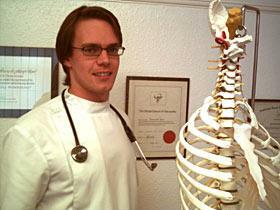 (Hons) Osteopathic Medicine D.O. 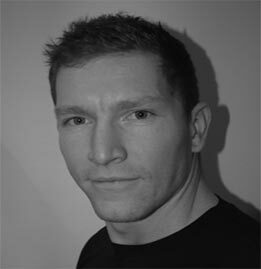 N.D.
Osteopaths are widely known for treating the common ‘bad back’, but the scope is far wider than that: they spend most of their time treating very common and disabling problems which affect the back and joints and muscles of the rest of the body. 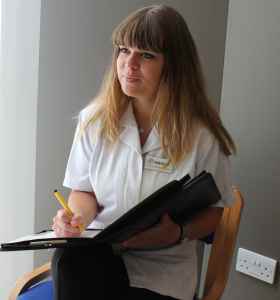 Osteopaths in Cheshire are frequently consulted about disorders such as sciatica, spondylosis, neck pain, arthritic pain and rheumatism. 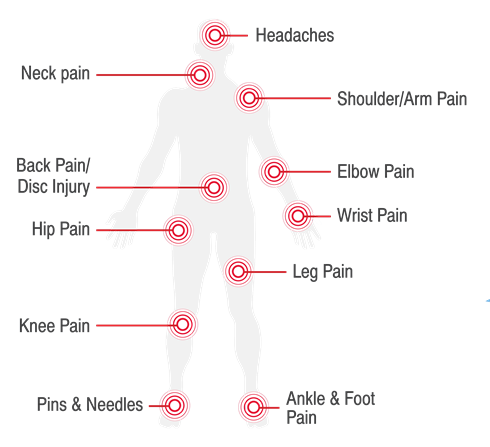 Cheshire osteopaths also give advice about ‘frozen shoulder’, tennis elbow, foot pain, migraine, knee injuries, R.S.I., sports and disc injuries. Most people are aware that four out of five Britons will be crippled by backache at some time in their lives. The large majority of back pains result from mechanical disturbances of the spine such as postural strain, joint derangements and spinal disc injuries. 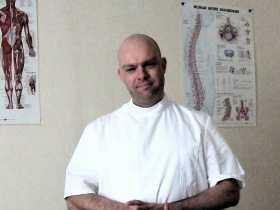 These can often be relieved by carefully designed osteopathic treatment. More and more people nowadays are choosing to consult an Osteopath for their back pain instead of just ‘putting up with it’ and hoping it will go away. 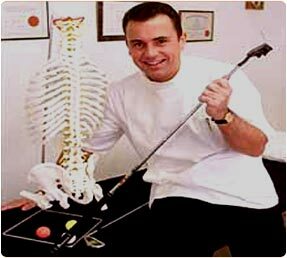 Britain’s Osteopaths treat over 6 Million patients a year!